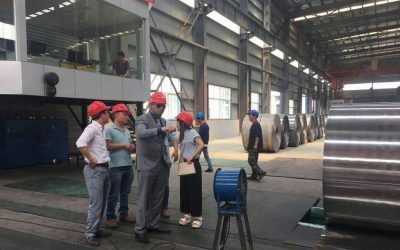 Taian Hengze Steel Co., Ltd. (Shandong Hengze New Material Co.,Ltd) is a leading cold rolled steel coils, galvanized steel coils, galvalume steel coils and Pre-painted steel coils manufacturer & supplier. 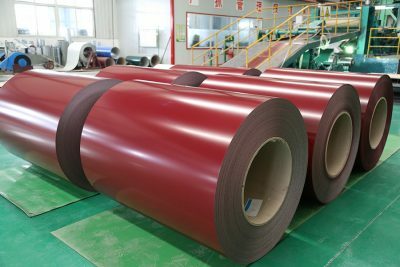 Our products meet the highest standards, such as Japanese, American, European and other foreign standards to meet the specific technical needs of different client. 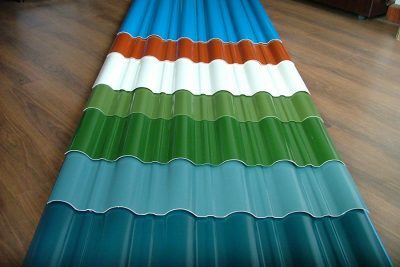 Our main products: prepainted cold-rolled coil/sheet, galvanized coil/sheet, color coated material, are widely used in construction, transportation, chemical industry and lighting industry. 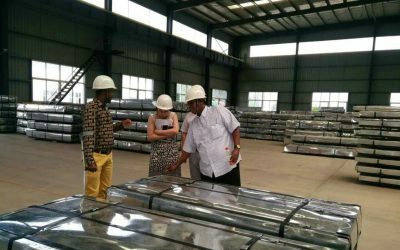 Total investment 26 Billion RMB, total area of 780 acres, production scale reached 500,000 tons, 1,500 employees, Hengze Steel relies on domestic market and export our products to countries and regions in south-east Asia, Africa, MiddIe East America and EU. 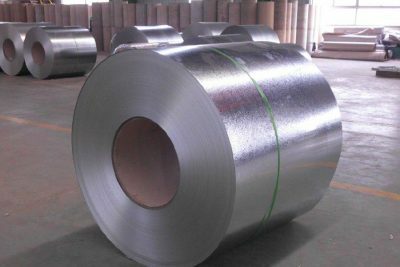 Our steel coil/sheet meet the highest standards, such as Japanese, American, European to meet the specific technical needs of different client.